With extensive marketing, sales and international trade experience, Tatiana serves as Business Development Consultant with the Export-Import Bank of the United States (EXIM). 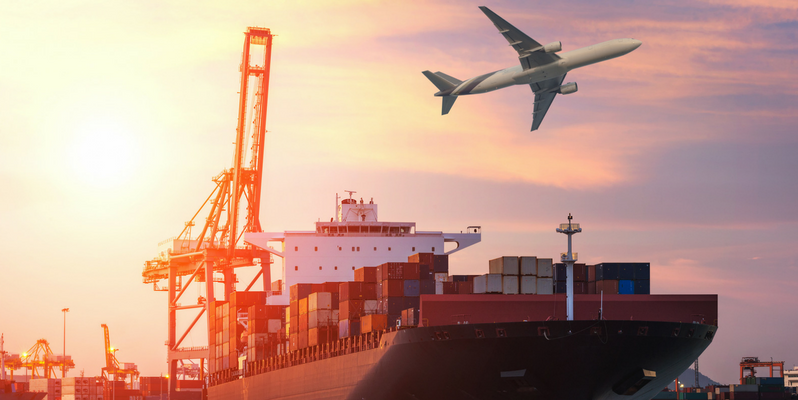 EXIM is the official export credit agency of the U.S., with a mission to support American jobs by facilitating the exports of U.S. goods and services. We’ve already discussed why U.S. small businesses should consider exporting. 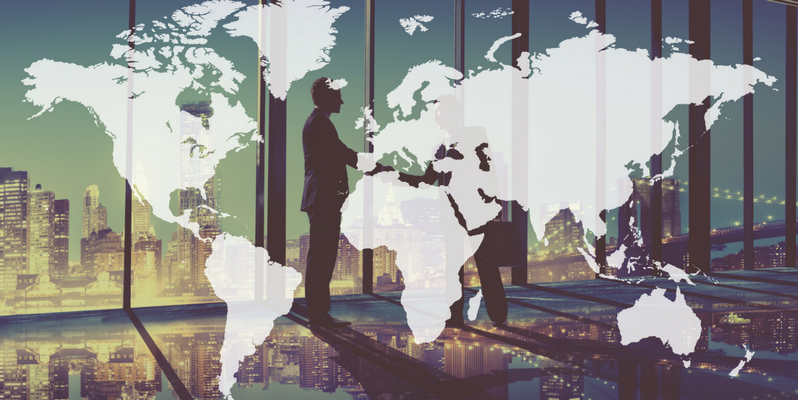 But while most organizations focus on exporting to Europe or Asia, there is a golden opportunity to expand into new markets and grow your revenues in Central and South America by taking advantage of the “Look South” export initiative. Exporting can make a positive impact on your business. 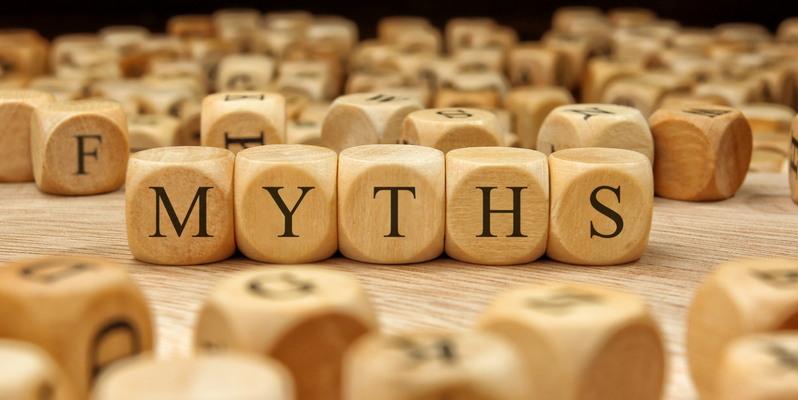 Unfortunately, there are several negative myths and misconceptions that could prevent you from taking advantage of the opportunity. Don’t miss out due to misinformation. Learn the truth about exporting in today’s global economy. Exports are a growing and substantial part of the U.S. economy, with more than 304,000 U.S. companies exporting goods last year. Of those companies, nearly 98 percent were small- or medium-sized businesses (SMBs) with fewer than 500 employees.